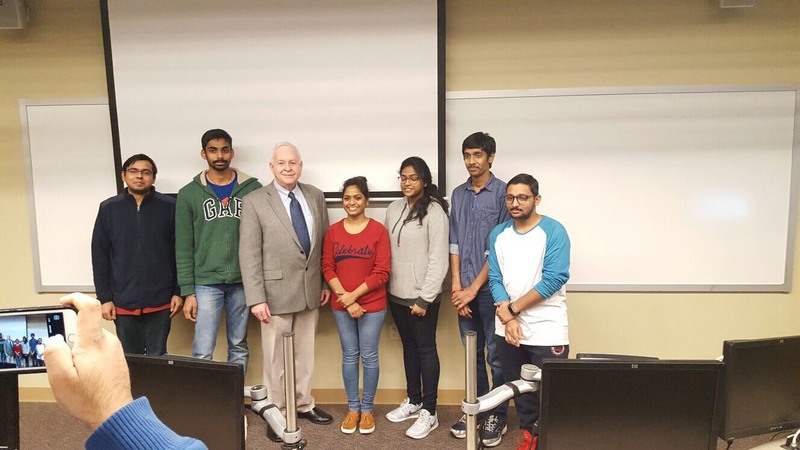 The University of Arkansas at Little Rock has one of the first student chapters of the IQ International Society, formerly known as The International Association for Information and Data Quality. IQ International has been serving information and data quality professionals since 2004. IQ International is focused on engaging students and professionals with an interest in emerging information and data quality issues and techniques. To promote ideas, best practices and experiences related to the information and data quality profession. To keep our members well informed and educated with the latest developments in the information and data quality field. To enhance the overall student experience through participation in events and activities that improve student cooperation and create networking opportunities. The UALR Chapter of IQ International organizes a number of events each year including the annual celebration of World Quality Day each November. The Board of the UA Little Rock Chapter of IQ International comprises a president, vice president, secretary, treasurer, webmaster and an associate webmaster. At its annual spring meeting, the student chapter chose its new officers for 2017-18. The officers were chosen by the votes of the Chapter members and Information Quality Graduate students. If you’re interested in joining IQ International Student Chapter, visit here, or contact one of the board member for more information. You can also connect with the local chapter on Facebook and Twitter.